Gorgeous West Lancaster Single Story Home! 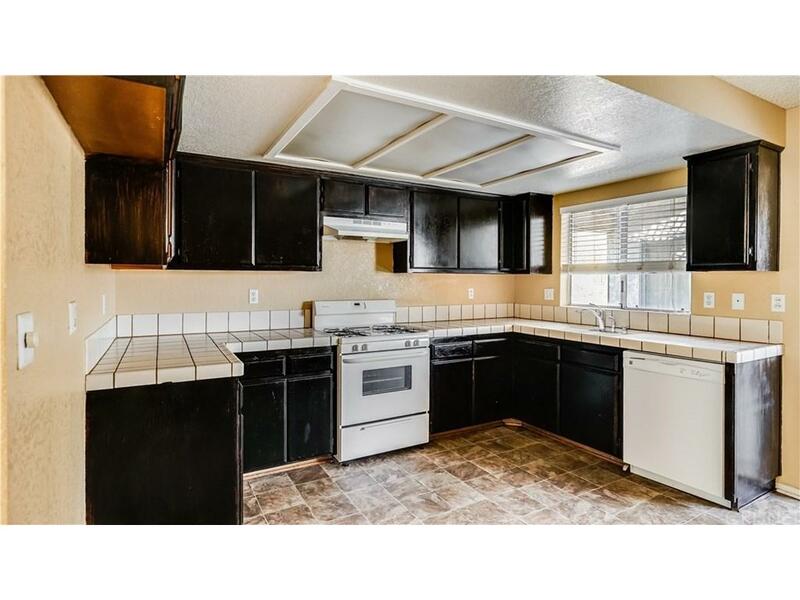 This corner lot home features 2 huge living spaces, 3 generously sized bedrooms and 2 bathrooms. 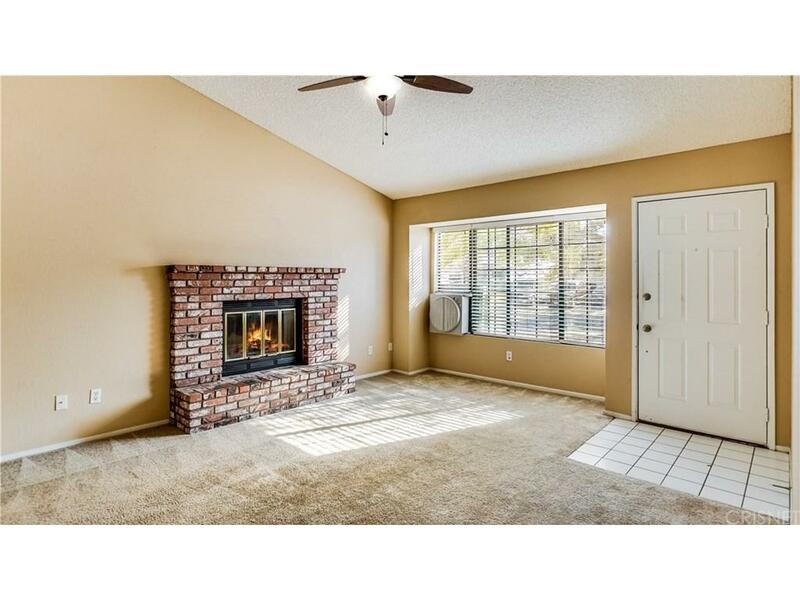 Living room has a large brick fireplace along with large windows, allowing plenty of natural light to flow into the home. 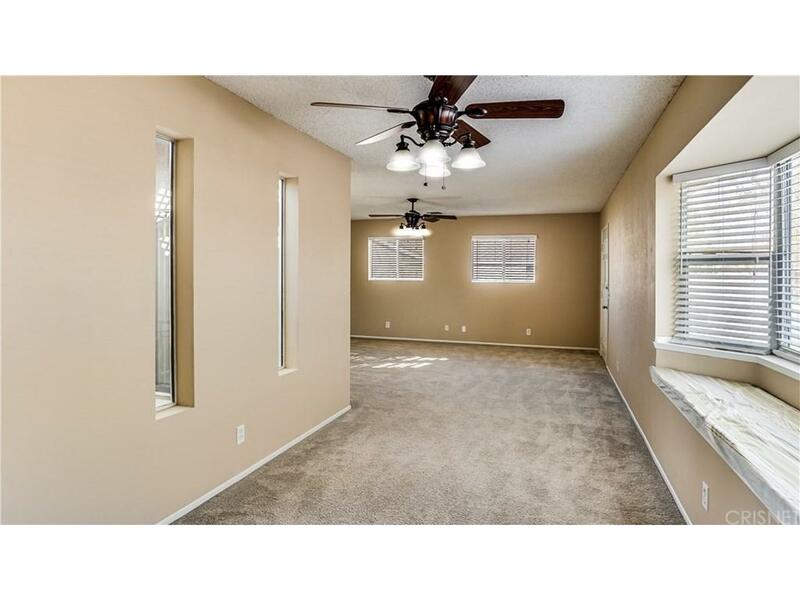 Next, you will find a large family room that is a perfect spot to sit back and relax or entertain guests. 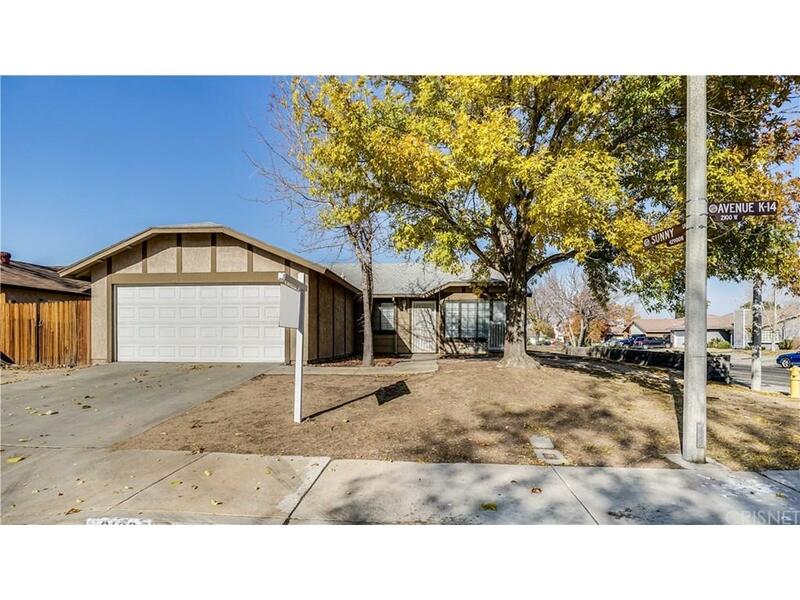 Home sits in an amazing neighborhood with easy Freeway access! Sold by Nonmember Agentdefault BRE#01022836 of Nonmember Officedefault. Listing provided courtesy of Kathy Watterson DRE#01022836 of Re/Max Of Santa Clarita and Nicholas Kirby CA DRE# 02006743 of Re/Max Of Santa Clarita.